Julie is Head of Telstra’s startup accelerator, muru-D. She comes to the role with a vast and varied background spanning both startup and corporate environments, working most recently as the Founder & Chief Life Officer of Playful Purpose helping companies integrate meaningful philanthropy programs in their business. She was also an advisor to startups Ideator, and the Gratitude Network. Julie was one of the US leads in launching SheEO Radical Generosity in the US, a global initiative to transform how we support, finance and celebrate female entrepreneurs. 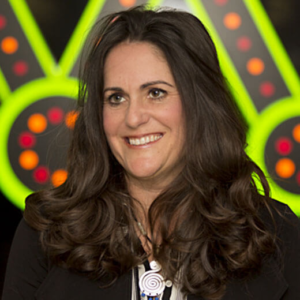 Prior to that, Julie was Executive Director at Workday Foundation, and a founding member and Vice President of All Things Fun, Meaningful and Rewarding at Salesforce.com Foundation.